Make a statement at work with Red Kap! 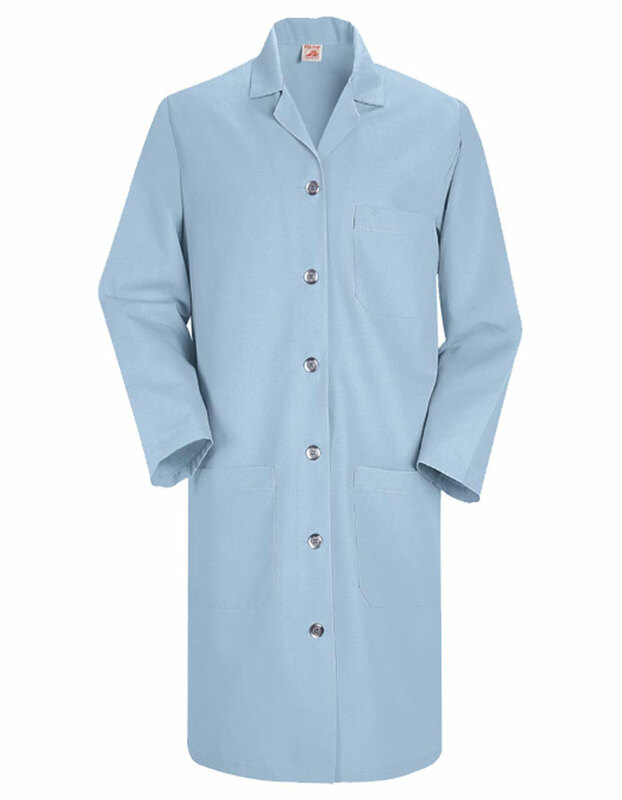 The colored lab coat is a fresh addition to your work wardrobe. 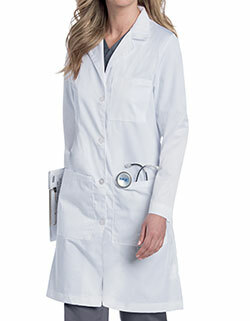 Featuring a classic notched lapel collar, princess seams, long set-in sleeves and six buttons for full closure also with a left chest pocket and two spacious lower patch pockets – the lab coat checks all boxes of functionality.